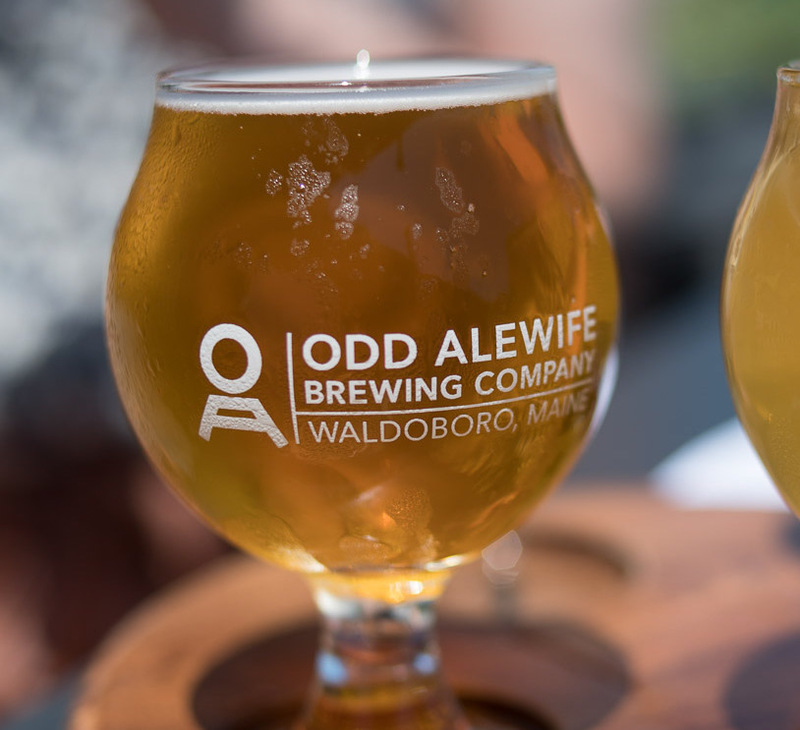 oin us on Maine’s craft brewery trail as we head north to Waldoboro to talk to John and Sarah McNeil, co-owners of Odd Alewives Farm Brewery. From their adorable brewery cat, Rocket, to the latest changes in the American craft beer scene, we’ll discover what makes their fantastic farm brewery tick. Located on 22 acres of an old alpaca farm, John and Sarah are living the good life and serving great beer to both local and international beer enthusiasts. From foraged hyssop ales to maple syrup-infused winter warmers, Odd Alewives Brewery is bringing great beer to northern Maine, one brew at a time. We’ll also explore the interesting brewing history behind their name, which calls back to medieval tradition of a woman-dominated beer industry. And learn how a knowledge of hops and wort led a few ladies to earn the reputation of practicing witchcraft!